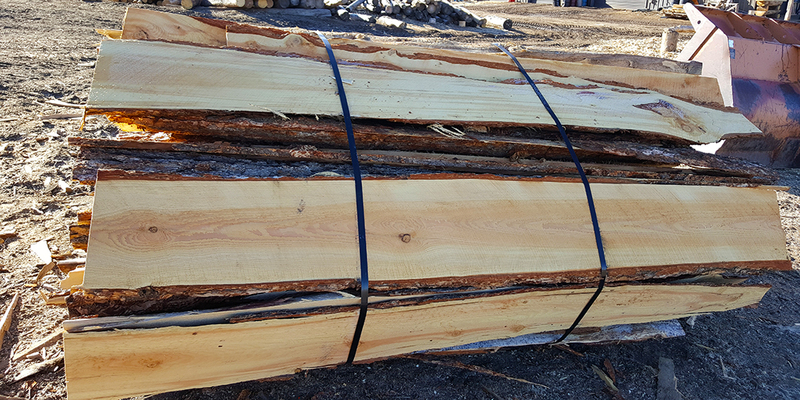 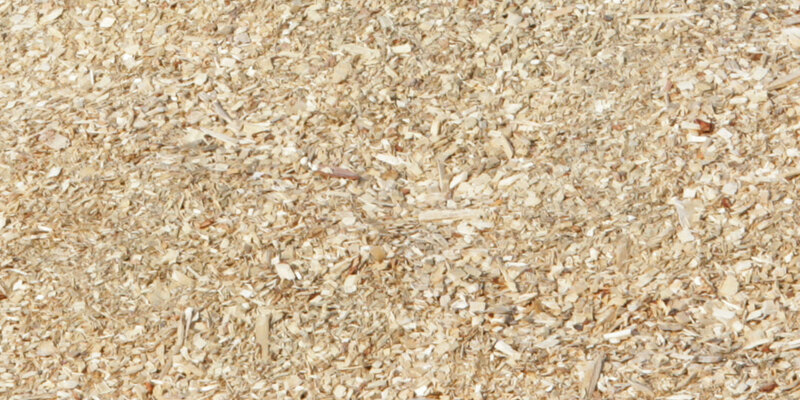 FIREWOOD and SAW DUST are available on a first-come-first-serve basis. 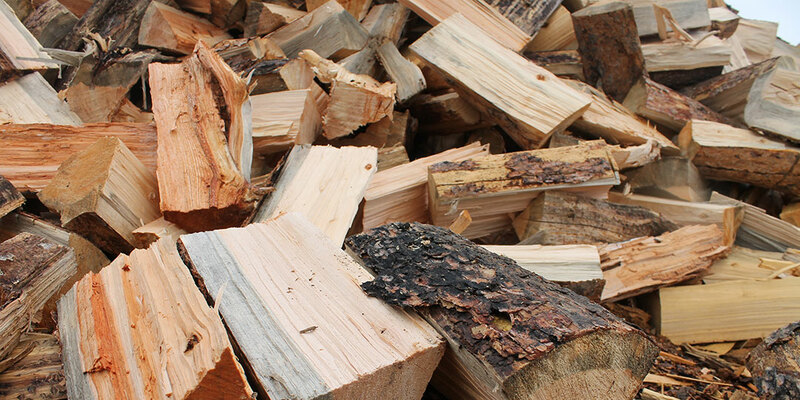 ALL FIREWOOD SALES ARE CASH ONLY! 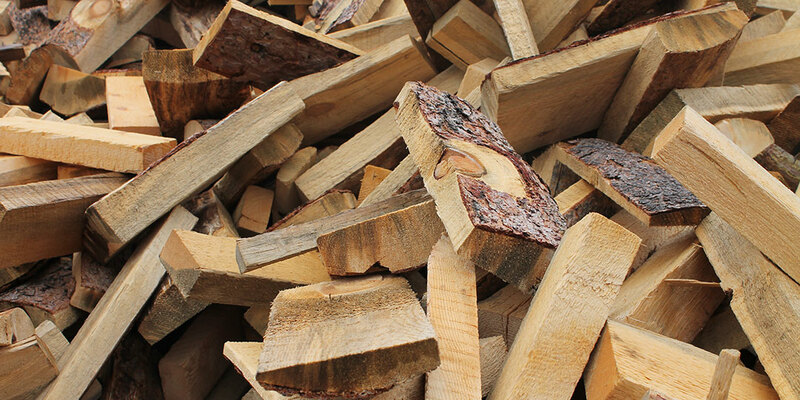 Orders for firewood deliveries will be accepted May 1 through September 1.